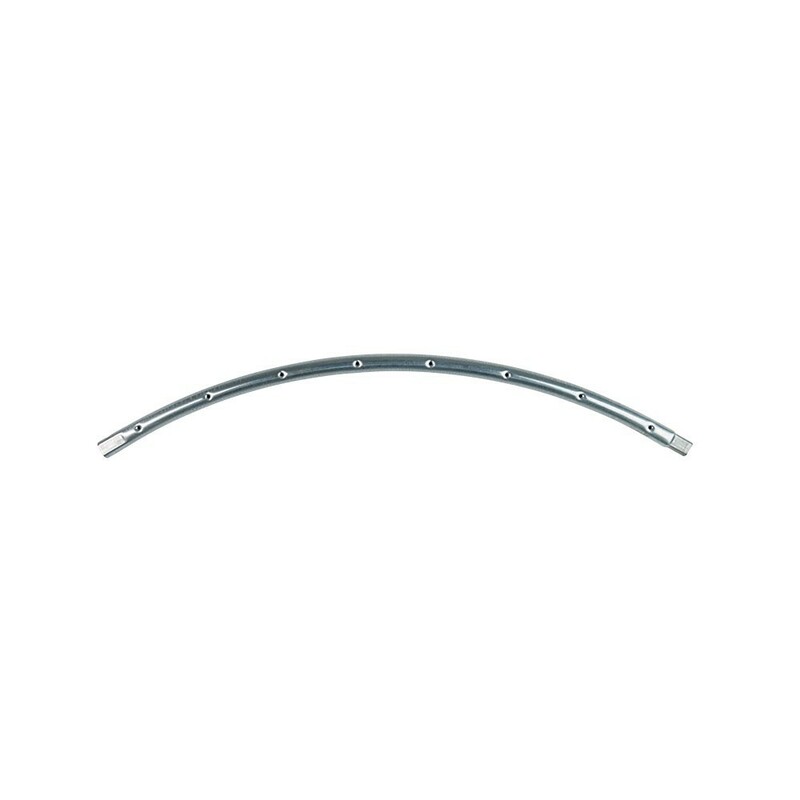 Replace the hot-dip galvanised steel circular framework on your Access 300. 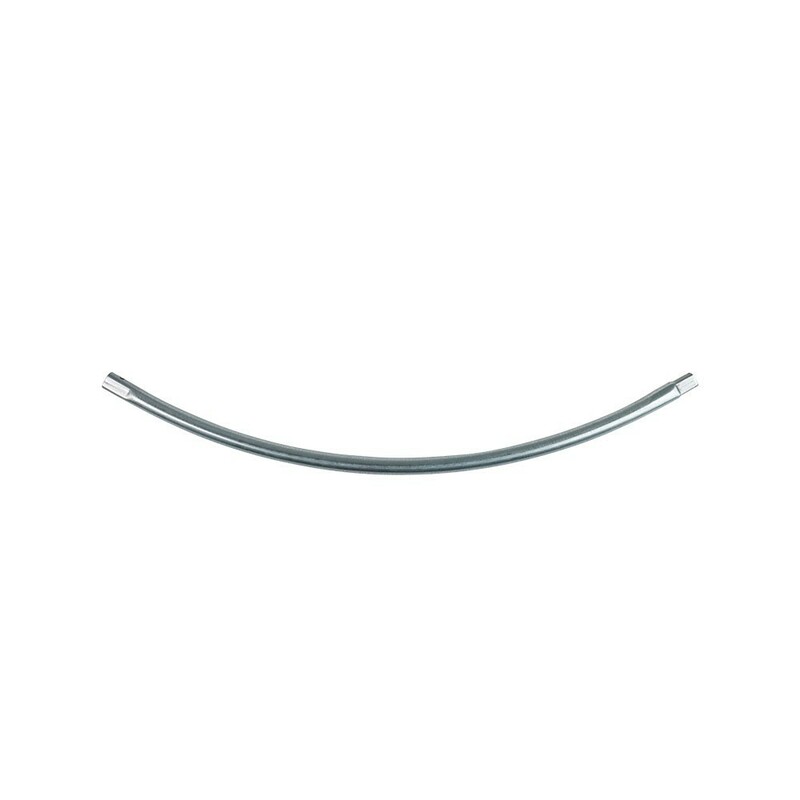 - This circular steel framework for Access 300 has been completely hot-dip galvanised. It can be used on a trampoline with the following characteristics: an exterior diameter of 8ft / 2.44 m, 6 circular components with 8 holes for the springs and tubes with a diameter of 38 mm with cinched ends which fit into the T-junction components.